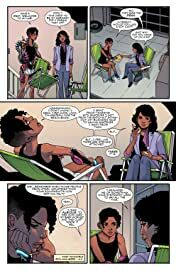 Riri’s missing friend has been found, but the mystery surrounding her disappearance is far from over. 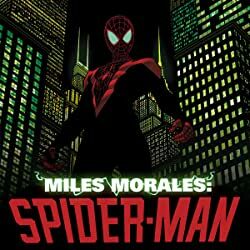 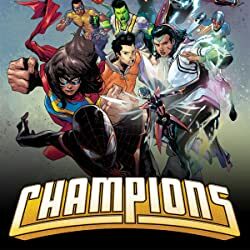 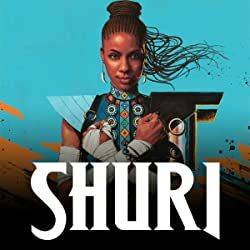 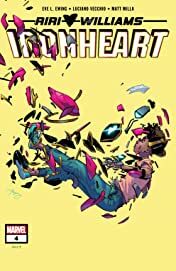 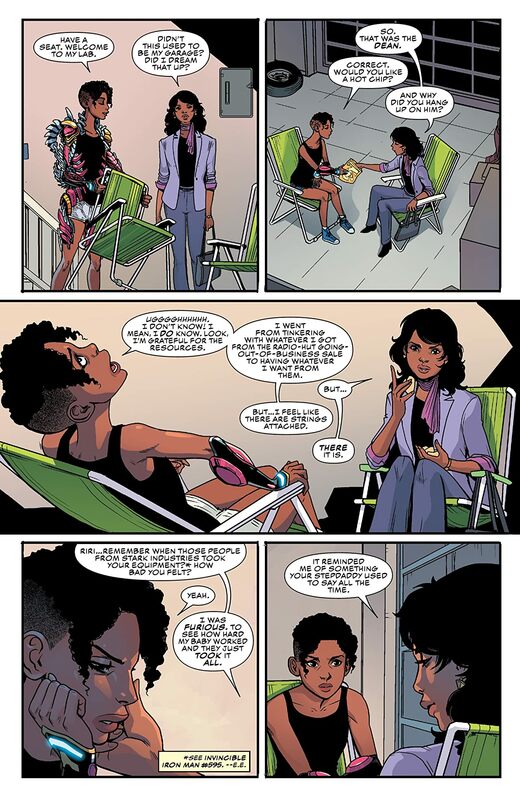 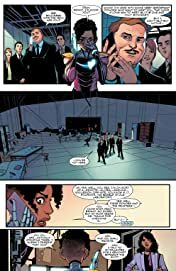 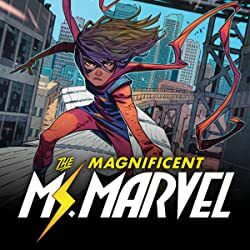 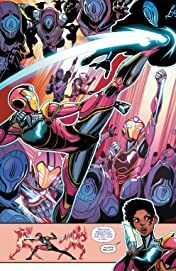 Midnight’s Fire makes it clear that he’s not done with Ironheart — and he intends to make her an offer she can’t refuse. 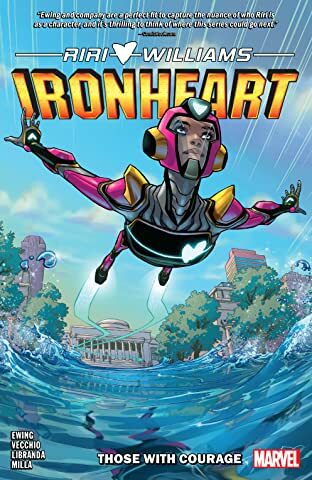 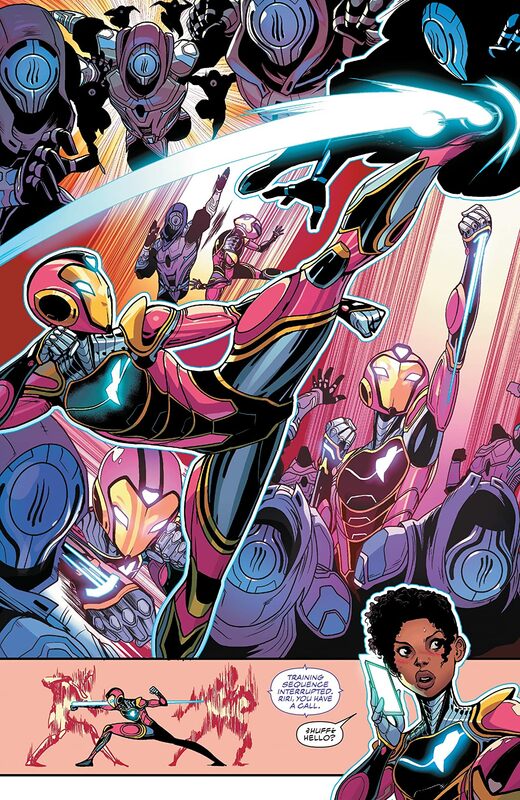 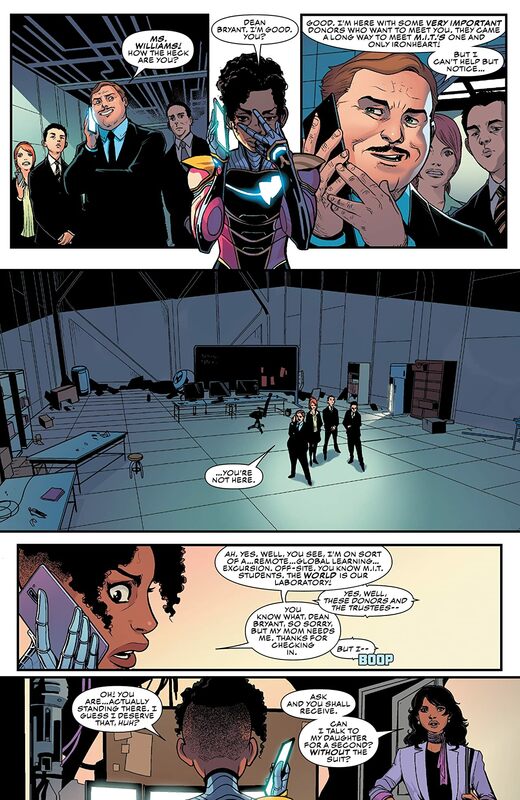 In the face of incredible power and uncertain choices, what path will Ironheart take?